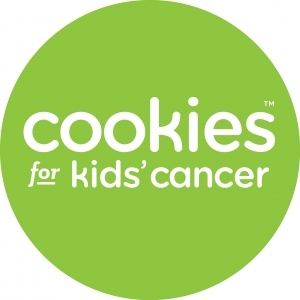 Go and support our local sponsors. None of this could of happened without them. Come on down to Bozeman's best bar and nightlife. 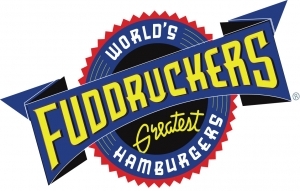 We always have something fun going on, from Phat Wednesdays, and Bucket Night on Thursdays to live DJ's and dance parties on Friday's and Saturdays. During the day come in and try one of our specialty cocktails from our lovely lady bartenders, or even have a nice cold one off of one of our great local beers on tap. Whatever your taste may be, Bar IX always delivers. Thanks for providing play cards for player of the game Big Sky Arcadia! Bozeman DJ provides all the great music played at the leagues. Thank you Bozeman DJ! 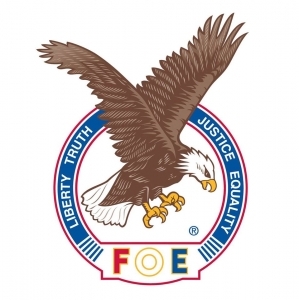 FRONT LINE DESIGN is a one stop screen printing, embroidery and sticker facility. Providing the finest equipment we aim to produce the highest quality work on a variety of items quickly and expertly on time, every time. Prints can be produced from client provided design, or by our outstanding art department. We offer different methods of decorating garments, from screen printing to digital printing and embroidery. Each has their advantages and our team will be able to make suggestions to which method is best suited to your needs. We work with a wide client base from small start up organizations just getting on their feet to very large corporate enterprises producing thousands of prints at a time. Feel free to call or visit with any inquiries about our services. 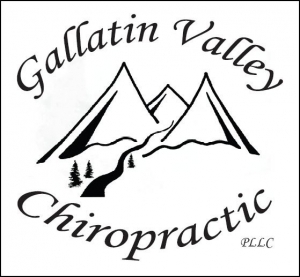 Gallatin Valley Chiropractic provides the Best Chiropractic Care that offers you neck and back pain relief, better health, and a better way of life. The leading health care practitioners at our Bozeman Chiropractic Clinic, Dr. Dustin Rising, Dr. Steve Blair, and Dr. Rachel Rising treat each patient as an individual and take time to understand your specific health care concerns so we can work together to achieve the best results. Our Bozeman Chiropractic Clinic incorporates specific chiropractic adjustments along with our state of the art functional rehab to correct your spine as well as the surrounding soft tissues and core spinal muscles. This allows a more complete healing of your body and allows you to remain at your optimum health. 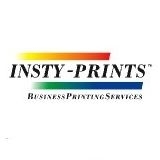 All of your printing needs are in one place at Insty-Prints. 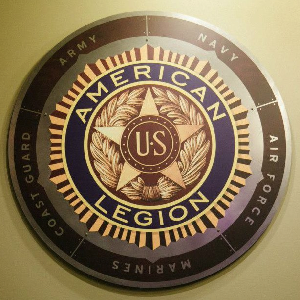 Everything from color copies to vinyl signs Insty-Prints has you covered. Welcome to Madison River Brewing Company. Our beers have developed an impressive following for one simple reason: they taste great. Stop by our taproom in Belgrade, Montana for a tasting or buy our great brews at any number of locations across Montana, Idaho, Wyoming and North Dakota. If we can sell it we will buy it. Come to Play it Again Sports in Bozeman to either sell your old equipment or pick up some used equipment for cheap. 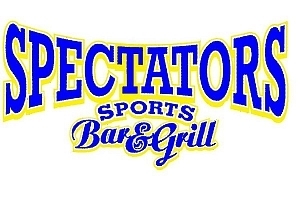 Come by and have a beer and some nachos after your game or after another MSU win at the Brick! 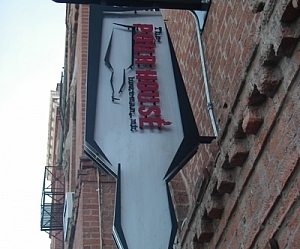 Located in the heart of downtown The Pour House is the place to be any day of the week with amazing lunch and dinner specials. Come down to the Bobcat headquarters after your Flag Football League for some cold beer and hot food. 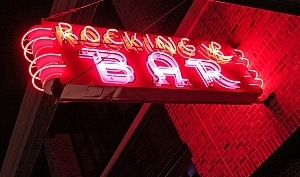 Located in the heart of Bozeman The R Bar has been a downtown staple since 1940.